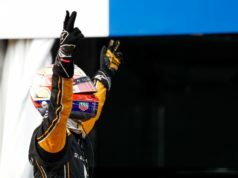 The 12-turn, 2.5km Puerto Madero circuit is the only track on the Formula E calendar to have featured in all three seasons. But it provides a new challenge for Jaguar Racing, as the team builds on a solid start to its debut season. 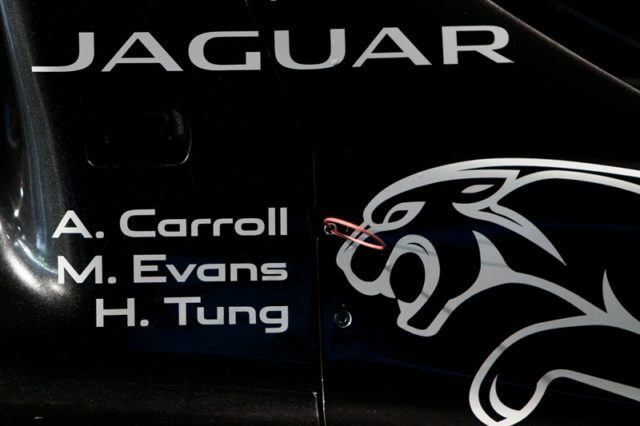 Racing in the hot Argentinian sun makes the Buenos Aires ePrix a tricky test. 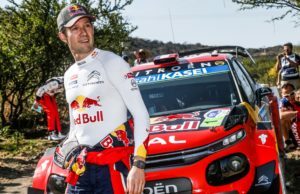 It requires a careful balance of race pace and thermal management, which led to some of the championship’s most thrilling and unpredictable races. 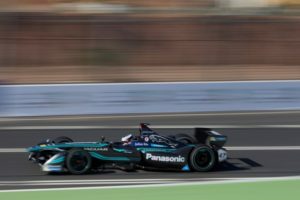 The British team is looking forward to the challenge of racing on a track that pushes cars to the limits and rewards clear communication between driver and engineer. 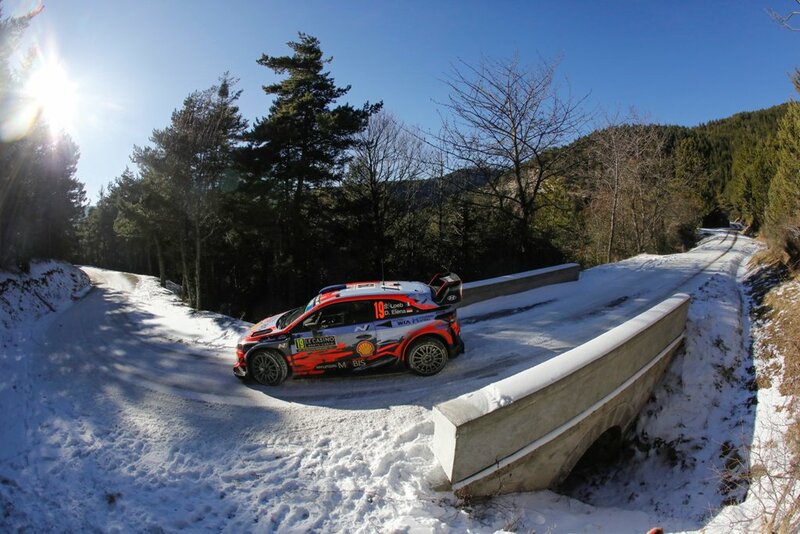 What have you and the team been up to over the winter break? 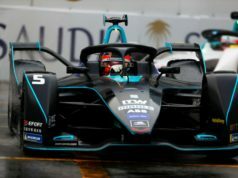 What will the team be looking to improve for the Buenos Aires ePrix? What are you looking forward to the most at the Buenos Aires ePrix? What was it like to be back at Nutt’s Corner? 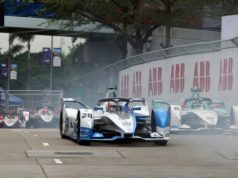 What’s your take on the Buenos Aires ePrix circuit? 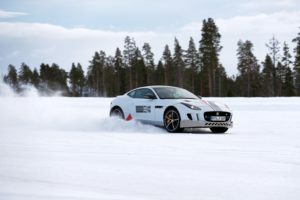 How was your trip to the Jaguar Land Rover Ice Drive academy in Sweden?